It’s here! 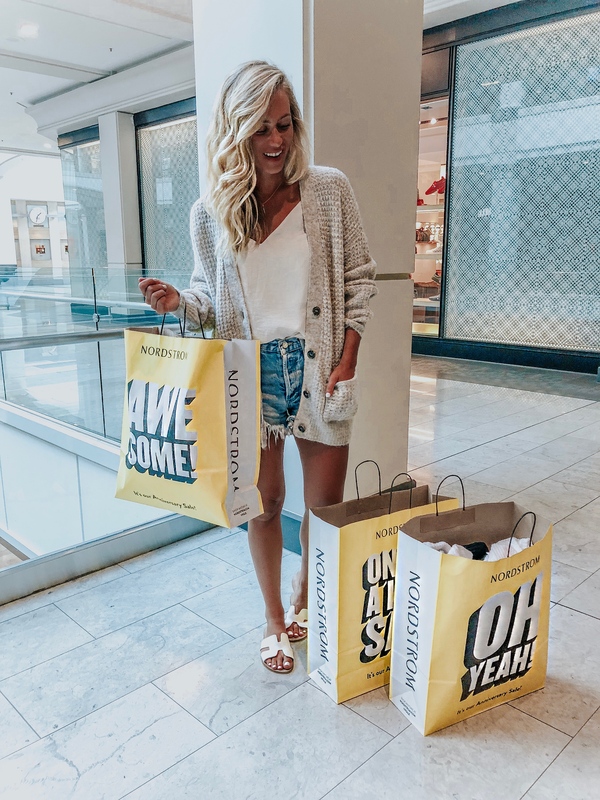 EARLY ACCESS for the Nordstrom Anniversary Sale. I spent the better of yesterday shopping literally everything and rounding up my favorite picks for you guys.. I tried on way more than I’m showing too. Only showing the pieces I truly liked + many I ended up buying, too! This sale is TOO good you guys.. new styles + pieces for the coming fall seasons are all marked down for a few weeks (or while they remain in stock) and then go back up in early August. In other words, buy things NOW and don’t wait, because the best items WILL sell out. 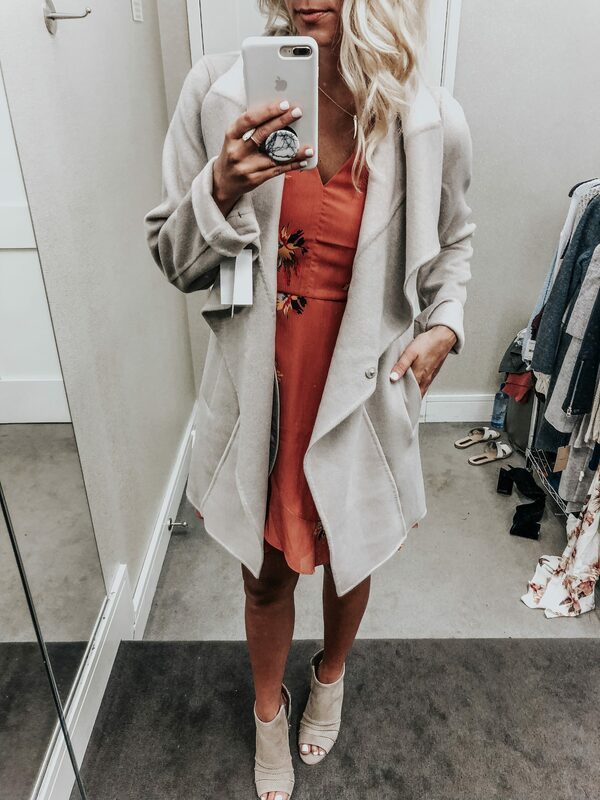 Speaking of the top items selling out, I also have a blog post up today that’s my top 10 items in the Nordstrom Sale – these are the ones that are my absolute favorite + the ones I know are going to sell out. I also purchased ALL of those, so if you want to know exactly what I got, see that post! I will let you guys know when it’s live via my instagram stories. I’m also showing everything in real time over on instagram stories too, so you can check that and rewatch on my highlights anytime throughout the next few weeks. If you want to QUICK shop everything, visit my SHOP PAGE. THIS is the pink waffle knit sweater I’m wearing with shorts on my stories, it’s not linked below. My favorite category to shop during the Nordstrom Sale, always. 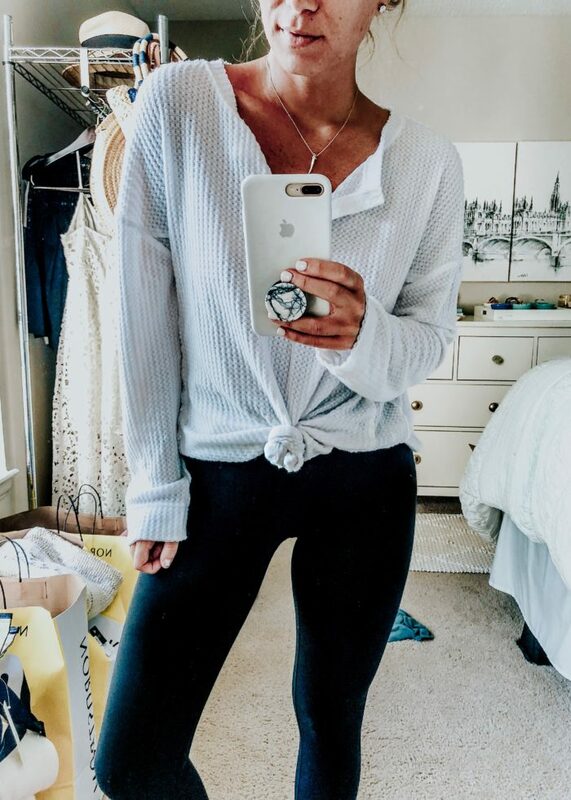 BP Sweater // Sooo soft – obsessed with this piece! Not itchy at all + I love the big buttons! Chelsea 28 Sweater: This sweater runs huge, but it’s super lightweight + perfect for a cool summer or fall night! Free People Pullover: If it’s Free People you know I love it so naturally loved this cutie sweater! 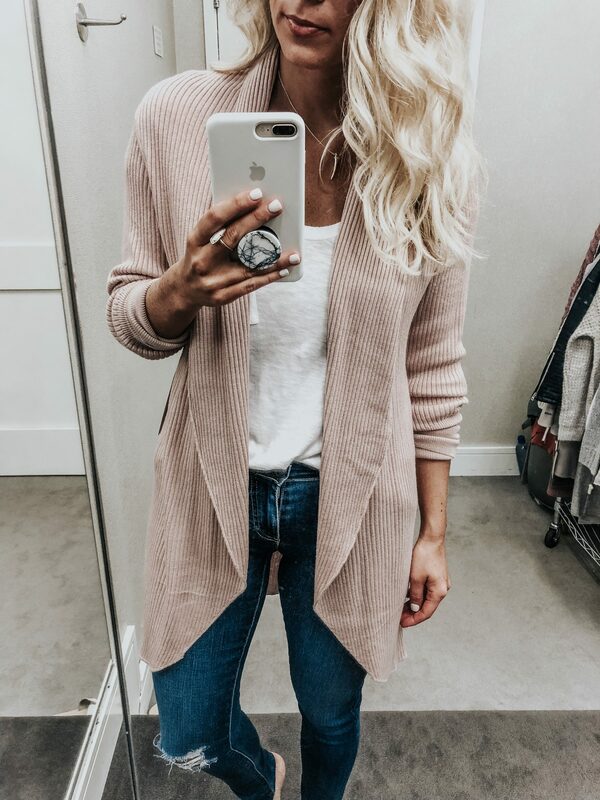 Barefoot Dreams Cardigan: they ALWAYS have a few sweaters in the sale + this one was my favorite of the few! It feels literally like a cloud. 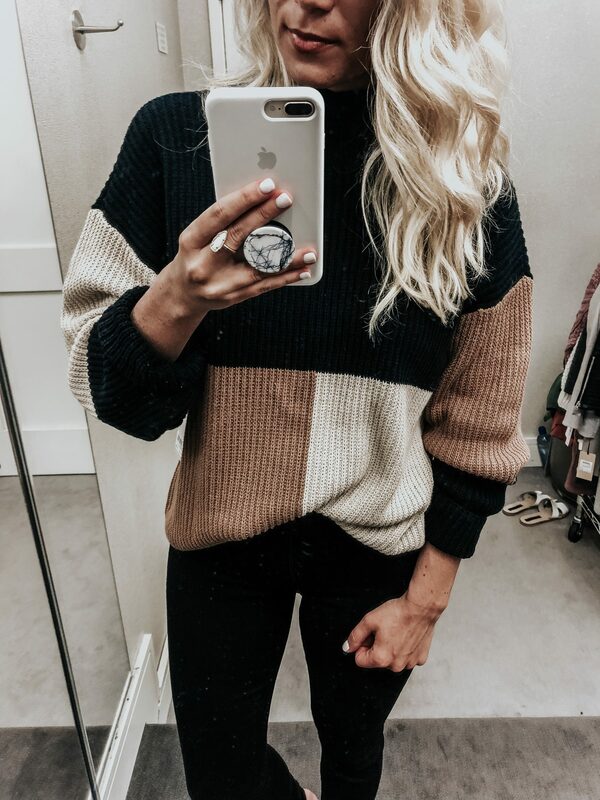 Colorblock Sweater: I’m totally digging this color block look here. The neutral colorblock is an easy way to wear the trend while staying classic. Black Jeans: These are also Madewell just a classic black wash! 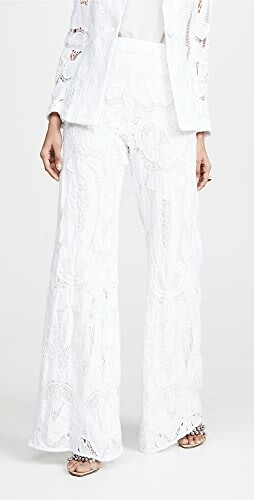 Same fit as the button up fly ones – so flattering and slimming. Madewell takes the cake for jeans this season’s sale! 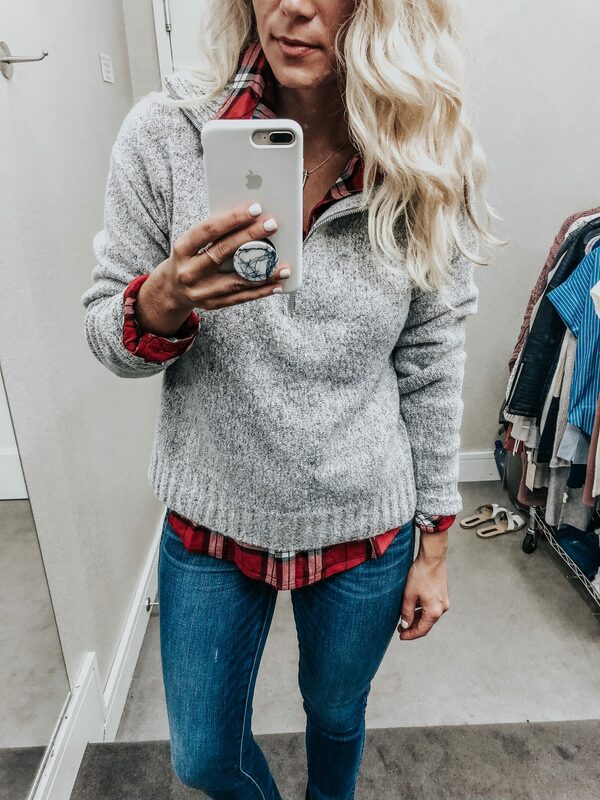 Zip Up Sweater: I love love love layering in the fall + this half zip pullover is SO cute with a plaid top underneath. Plaid Shirt: so soft and cozy – runs true to size.. I have the small on! 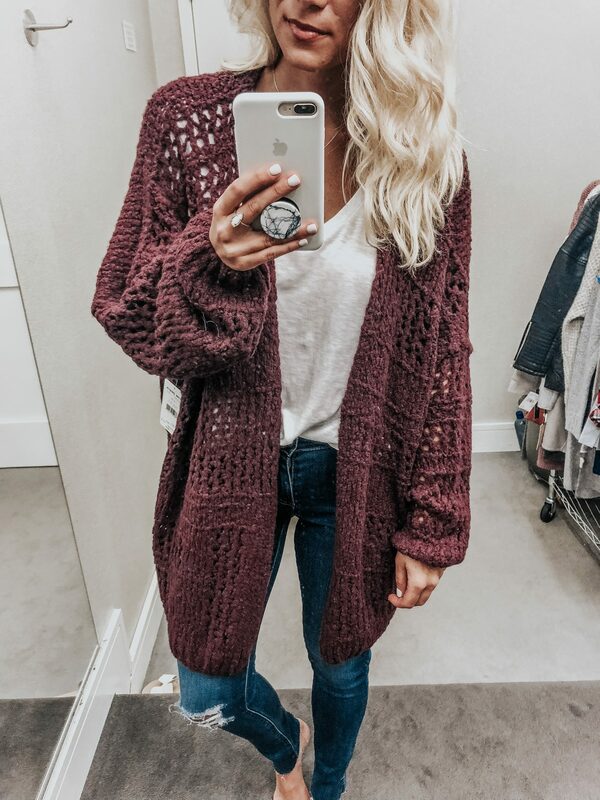 Free People Cardigan // SOS OMG – if you don’t buy this, you’re C-R-A-Z-Y!!! This Free People sweater is one of my most popular items of entire 2017 (I have it in gray) They brought it back just for Anniversary in this gorgeous maroon + black. I got the maroon because I wear my gray one all.the.time. I STILL get so many questions about it and it’s been sold out… til now! So DO NOT wait to order this one, girls! 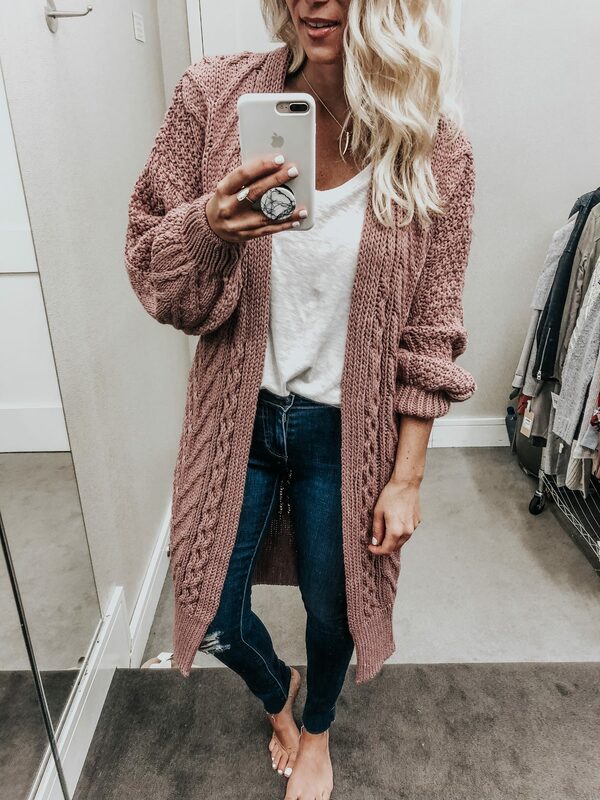 Cocoon Cardigan // Totally crushing on this blush color – so many pretty pieces in the sale in this shade! 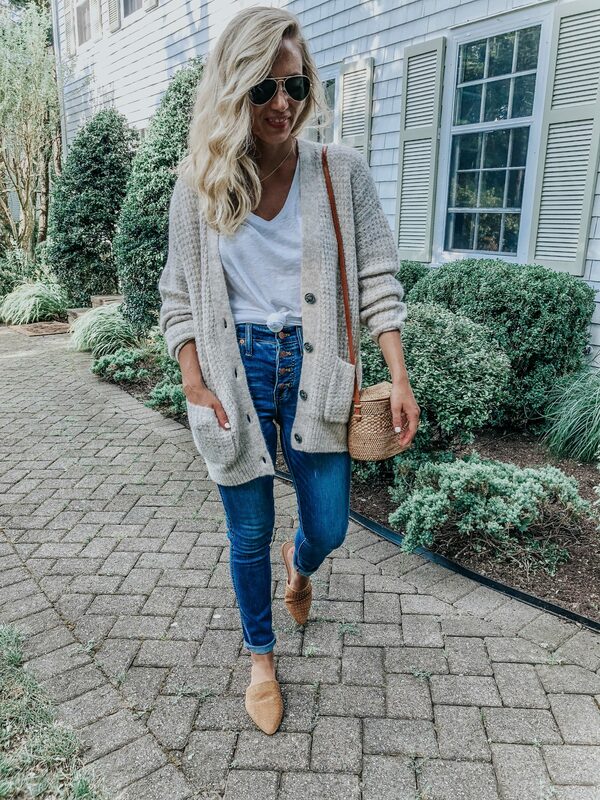 Cocoon Cardigan: A great basic cardigan for literally anything. If you don’t have a good basic like this, grab it! AG Jeans: I like the fit on these + the rise is mid-rise. 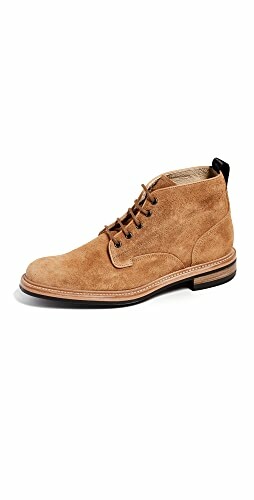 I ended up buying the Madewell ones instead but these are a GREAT purchase! Topshop Cardigan // I’m predicting this to be the #1 seller for the sale.. I grabbed it in this color as well as the oatmeal/tan shade. It is the chunkiest cable knit that’s like cable knit #goals + I cannot wait to wear this all fall. If you don’t order this, I promise you’ll be regretting it come September. Caslon Henley Top: LOVE a good thermal – this one is so incredibly soft.. can you believe it’s not Free People? BP Joggers: I’ve also been in the market for some good joggers + finally found these cozy ones. Adidas Tee: I snagged an Adidas tee in the sale last year + it’s been one of my most worn pieces, so love that they brought it back! Adidas Kicks : These SNEAKERS. So. Much. Yes. I’m obsessed with these you guys.. I think these will sell out like a hot cake too so grab them. Fleece Jacket: This fleece pull over sweater was one of the top selling items of all fall/winter. They added it to the sale and I guarantee it’ll be another top selling item! Nike Shoes: I love love these Nike’s – so comfortable and great for working out or errands. 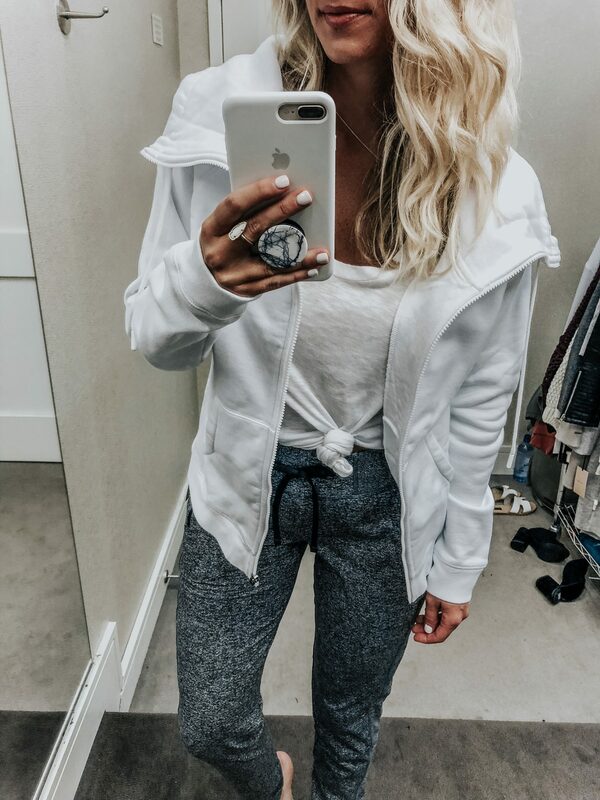 Zella Jacket: How CUTE is this draped Zella workout jacket?! I’m obsessed you guys! I needed some new zip ups for the gym so this is perfect. Caslon Tee: the top tee of the sale if you ask me. I’m wearing it like 50 times in this post.. I also got the charcoal gray. For the record, I do NOT like the BP tee that’s in the sale – this one is soooo much better. Trust me + stock up on it! Zella Joggers: Wearing the same sweats as above when I was sitting so you can see here what they look like on! Next up, I styled a few ‘full looks’ and these include my denim, outerwear, and shoe picks. Honestly for denim.. these Madewell jeans. The absolute BEST. 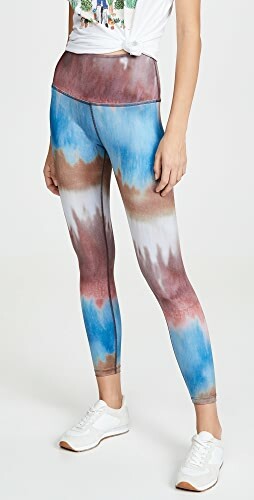 Liz and I went shopping together and were raving about these with the sales girl that helped us.. I’m pretty sure they’re going to sell out you guys within the first week if not sooner, so get them ASAP! 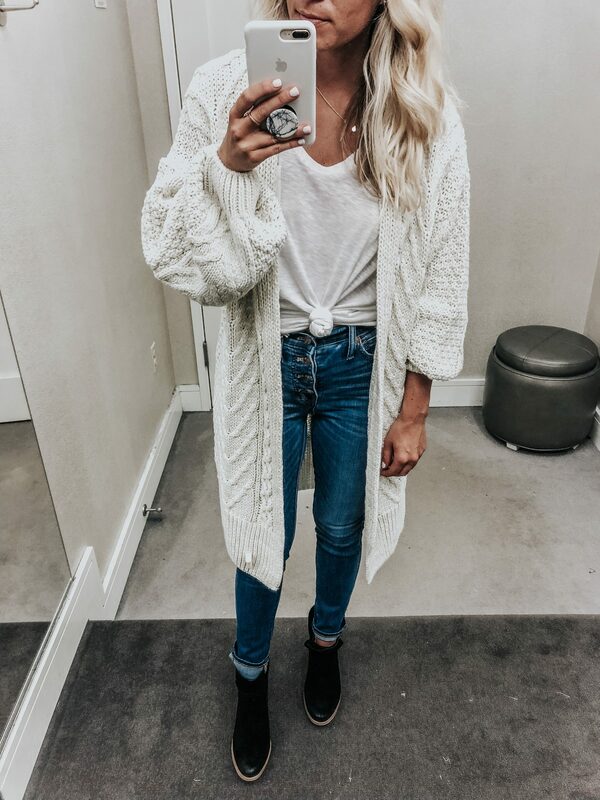 Cardigan: top seller of the sale for SURE. It’s the same one I was wearing above in the blush. Wearing a US 4! Tee: same tee I mentioned above – definitely the best tee available in the sale. Madewell Denim: Obsessed. 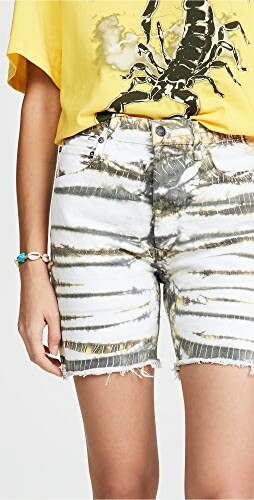 Madewell totally killed it with these jeans in the sale! The high waist + button up fly are just killer. BP Booties: Staple black bootie, love the tan colored sole – so so good. J.Crew Coat: I wasn’t too impressed with the coat selection this sale, but absolutely loved this one! It’s a J.Crew classic – I’m wearing the Size 2 and it fits perfectly! This is a piece you will have for years and years to come. Caslon Tee: same as always. 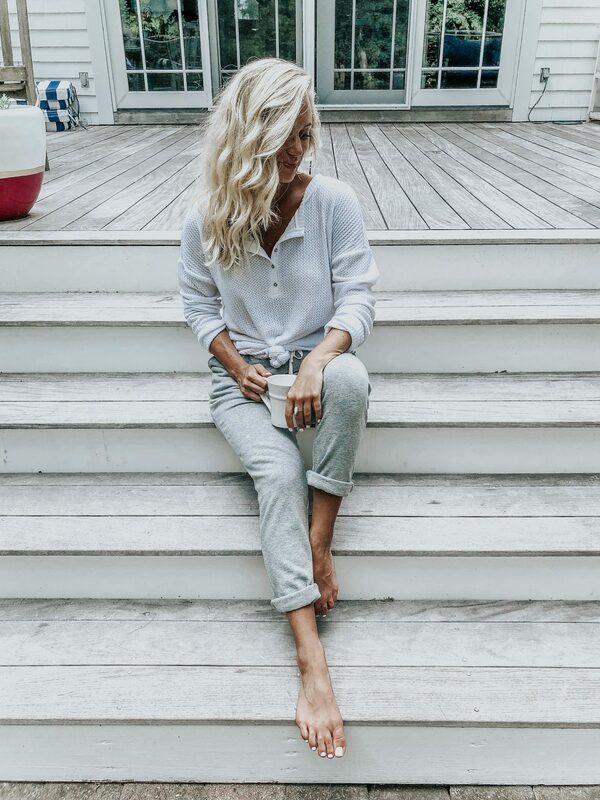 Madewell Jeans: also same – see how versatile these are? I’ve worn them SO many ways in just this one blog post! BP Cardigan: Shared this piece above, but seriously. Soft + cozy – you’ll love this purchase. Steve Madden Slides: I didn’t like this mustard color until I put them on + instantly fell in love with these slides. For SURE are going to be a fall go to! I just love the slide trend in general and these are so great. Halogen Coat: I love the waterfall/draping on this coat, but feel like for me + my smaller frame, it’s a little TOO much material. 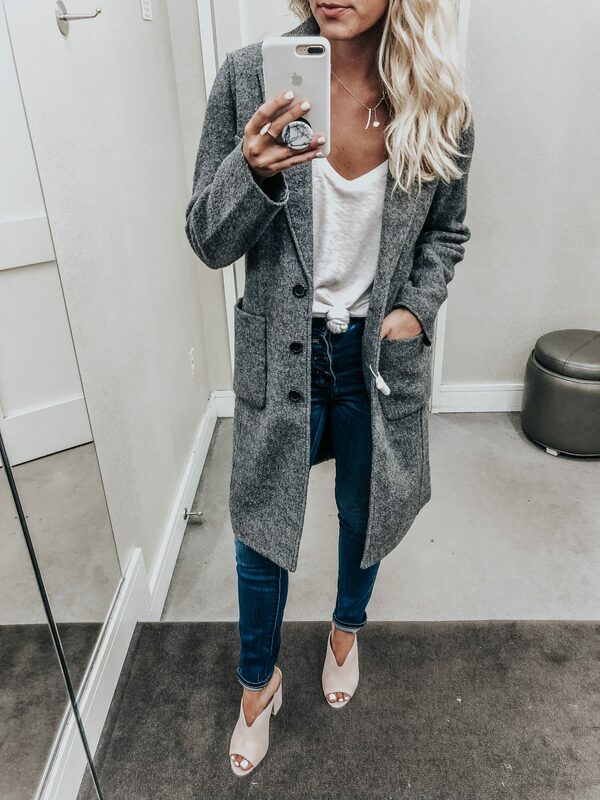 It is a gorgeous coat though and I would totally recommend the purchase! Madewell Dress: I tried on a few dresses and the one above plus this one are my two picks from the sale. 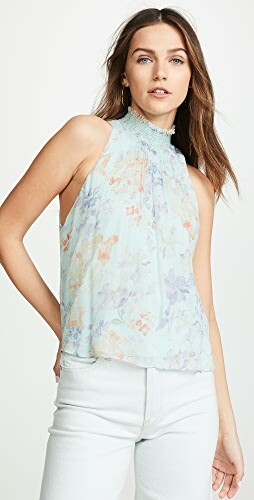 The one above is so cute for now and then paired with a suede jacket and booties in fall would be gorgeous. Vince Camuto Booties: perforated peep toe booties. I feel like they’re always at least one option of these in the sale each year. 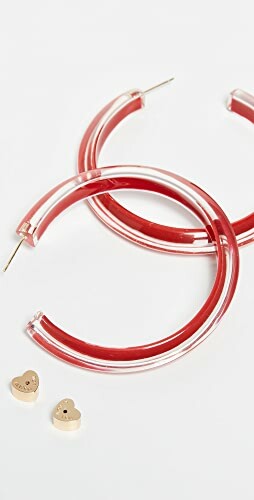 I LOVE the color of these ones – you can literally wear them with anything. 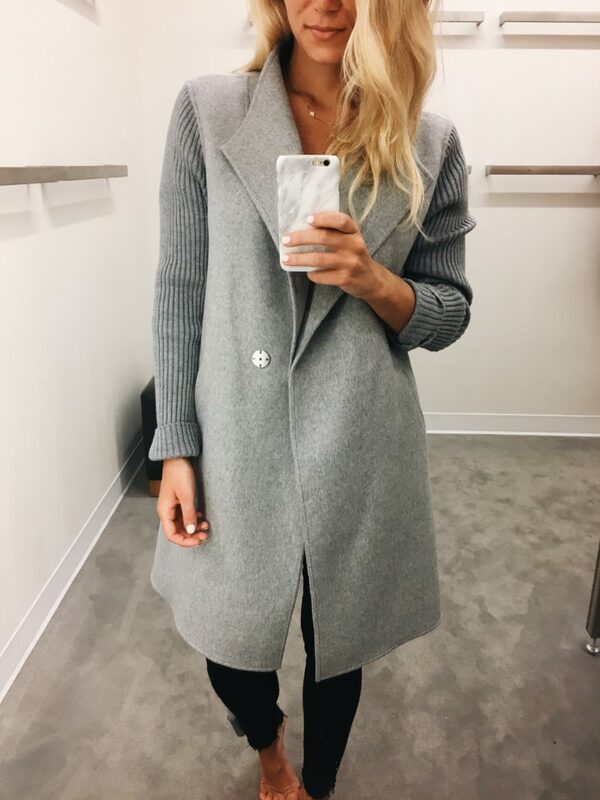 Caslon Teddy Coat: the best teddy coat! I loved these last season but never found one that worked.. this one works. 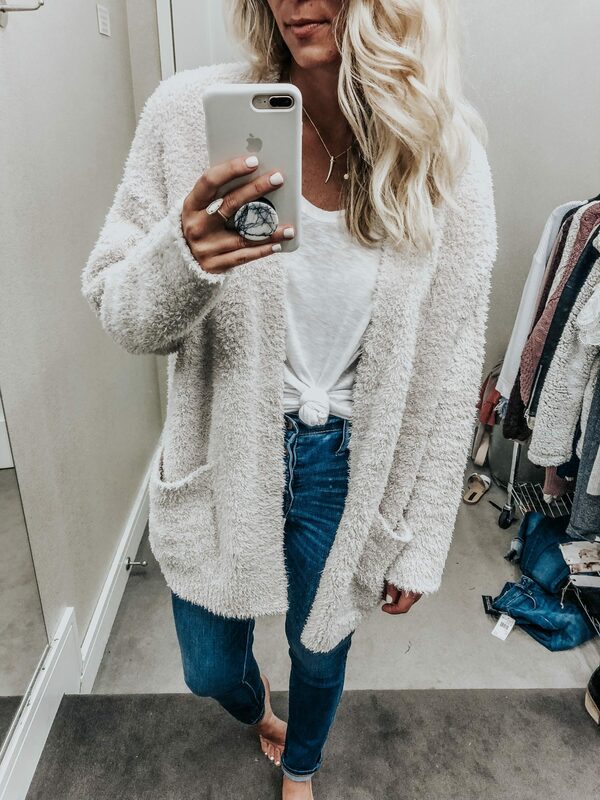 So cozy + the perfect length! Madewell Mules: these are round toe Madewell slides. 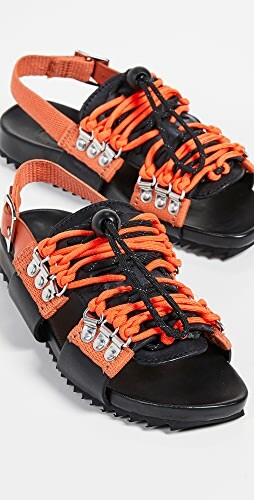 I actually love these, but I’m not sure I love the round toe on me. 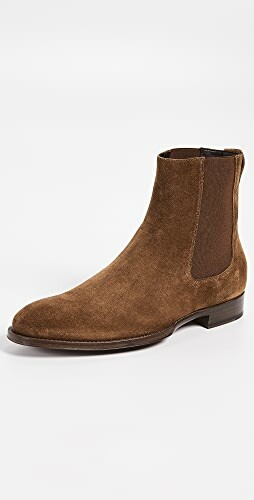 I wanted to love them ON me, but just didn’t so I got the mustard ones above.. however, these are so comfortable and again would totally recommend the purchase! THIS COAT – in the sale last year + it’s back this year. I have this and LOVE IT! Thank you thank you thank you for this! So much work, but followers like myself totally appreciate it! Ordered the free people cardi last night from work after reading your post😊! Can’t wait to go and try on shoes today! Love your style! Shop Sleeveless Dresses, Turtlenecks On Sale, Lace Up Dresses, Maxi Dresses With Sleeves and more. Get this widget.